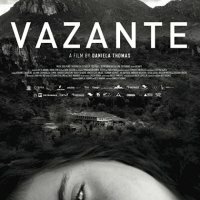 Vazante is a dramatic film directed by Daniela Thomas. 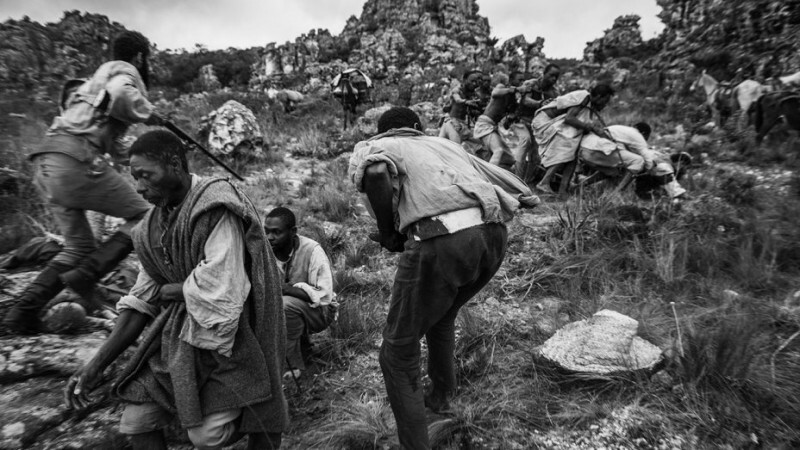 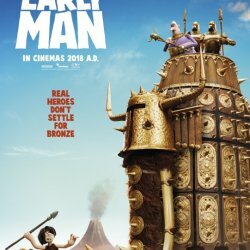 The film was released on 12 January 2018. 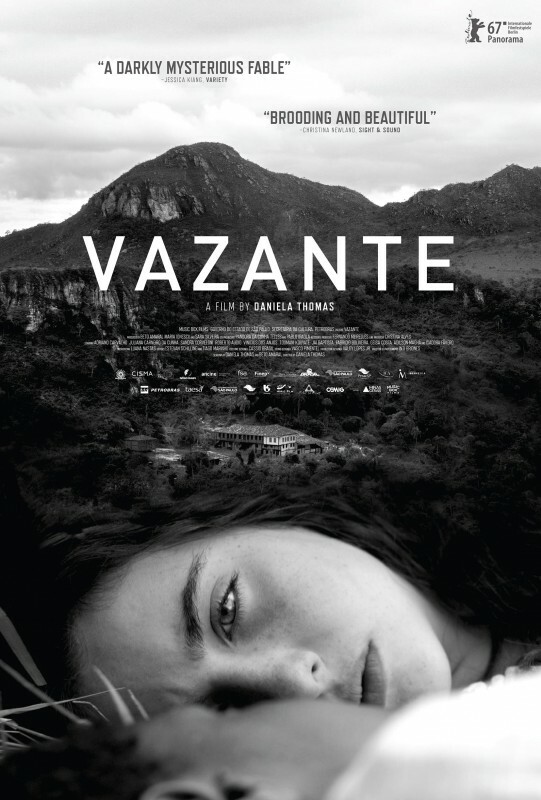 The story of the film is written by Daniela Thomas and Beto Amaral. 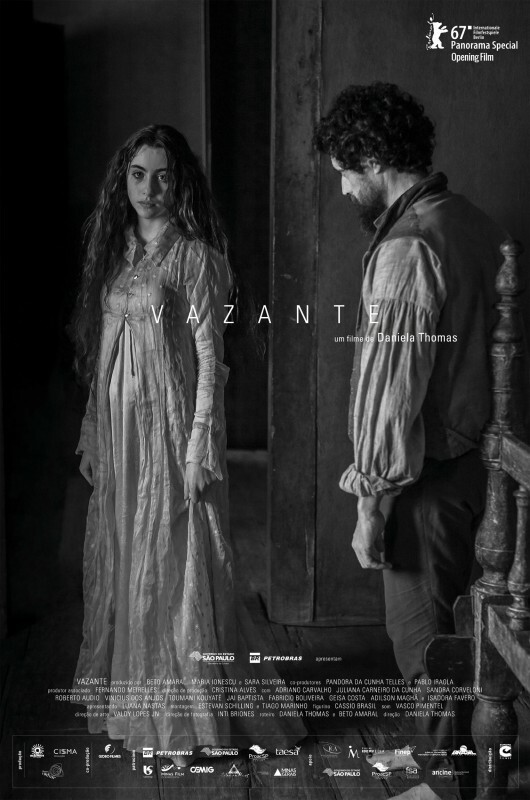 The film Vazante is starring Adriano Carvalho and Luana Nastas in leading role. 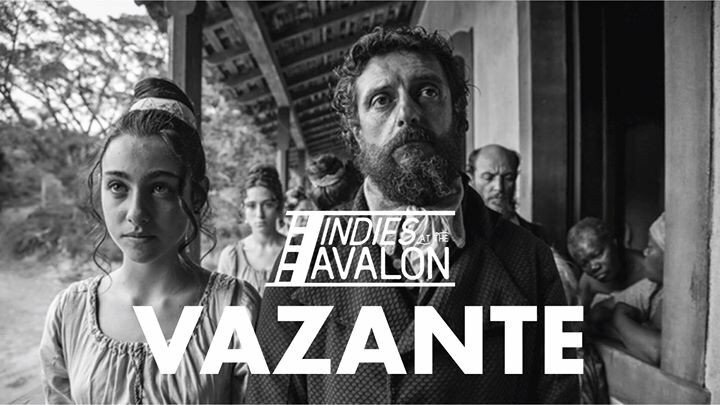 The film story is all about a girl who was forced by her parents to marry with slave trader and live in a farmhouse in Brazilian mountains.